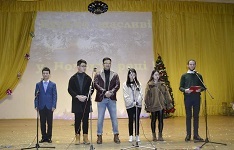 The Preparatory Department invites foreign citizens. 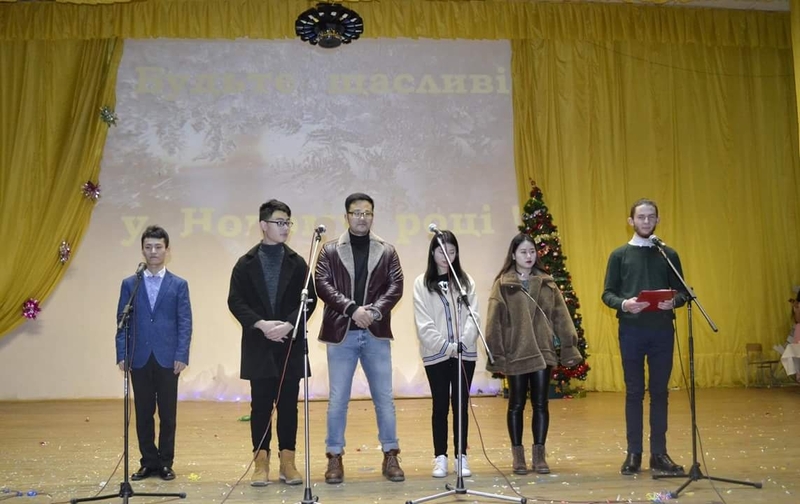 At the end of study students receive the certificate which proves their level of the Ukrainian language and have the possibility to enter Ukrainian Universities. The task of the Preparatory Department is to teach foreigners the Ukrainian language and prepare them for entering Ukrainian Universities. TRAINING FACILITIES. Foreign students are provided with all necessary facilities. There are reading halls, computer classrooms, libraries, access to the Internet, a gym, a canteen and a cafeteria. Students are supplied with all necessary academic books. ACCOMMODATION. 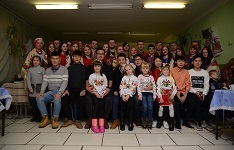 All students of the Preparatory Department for foreign citizens are provided with hostel accommodation. TERMS OF ENROLLMENT: academic groups are formed till the 15 of December and till the 15 of March. ENROLLMENT PROCEDURE. 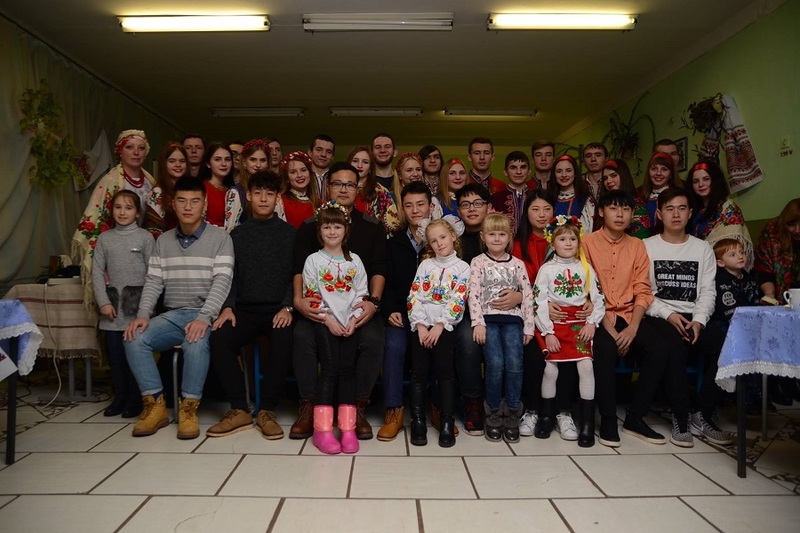 Foreign students are enrolled on the basis of individual official Invitations of the established standard in Ukraine given by Vinnytsia Mykhailo Kotsiubynskyi State Pedagogical University. To get an invitation an applicant needs to send scanned copies of the following documents. Prepare copy of the passport`s first page. Prepare copy of the education certificate with grades (translated into Ukrainian) obtained as well as academic transcript. Within 3 working days the selection committee of VSPU will answer about the possibility of an applicant’s learning, prepare an invitation if the answer is positive and explain the procedure of visa support payment. After getting a registration number of an invitation an applicant could pay visa support in a bank or online (http://studyinukraine.gov.ua/pay/). Documents, stated in subparagraphs 3-5 of this list, must be translated into the Ukrainian language with notarization of the translations. Translated documents must be certified in a country of their issue, in a way that is officially used in this country for such certification, and legalized by the appropriate foreign diplomatic institution of Ukraine, unless otherwise is stipulated by international agreements of Ukraine. Please contact Ukrainian Embassy/Consulate for your country and find out their requirements for student visa applicants.